Fitness Informant may earn a commission if you choose to buy certain products through this site. We appreciate you using our links to help support continued work on the site. We do not bias our product reviews and offerings for higher commissions.  Fitness Informant is a participant in the Amazon Services LLC Associates Program, an affiliate advertising program designed to provide a means for sites to earn advertising fees by advertising and linking to Amazon.com. Amazon and the Amazon logo are trademarks of Amazon.com, Inc. or its affiliates.